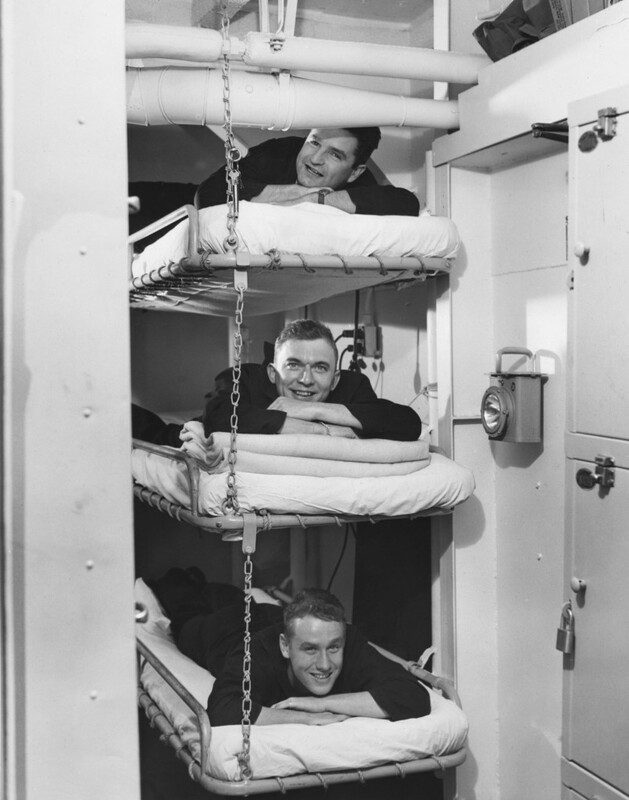 This entry was posted in USS Duane and tagged 1945, candid, Ph. M. Baker, Ph. M. S, Pho. M. Rooks. Bookmark the permalink.